Hi, I’m interested in Trommel Screens. Please contact me. Thanks! 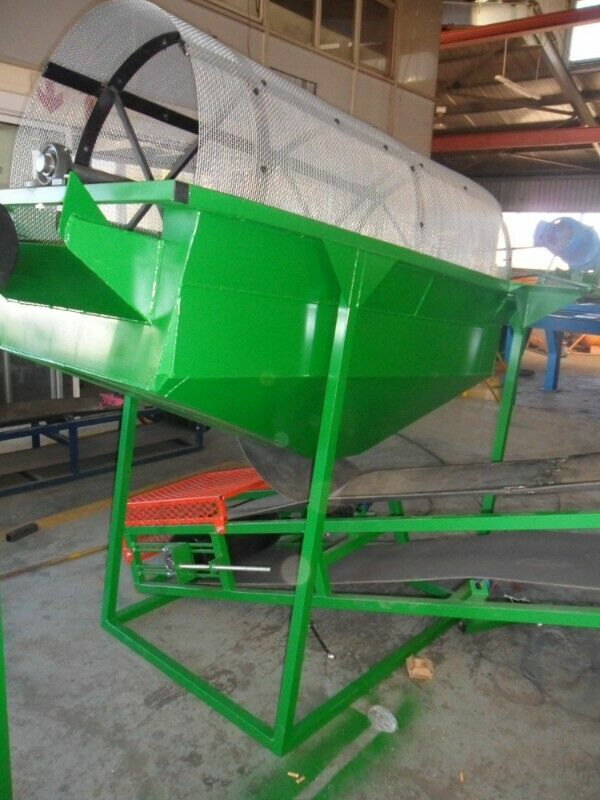 We manufacture any size and type of trommel screens to your specifications. Any size in second hand refurbished machines. These 2 detectors are not stocked on hand & can only be ordered on request. If you are interested in the Diamond Hunter or Titan Ger 500 please contact us for further details. We won't be able to take calls at this time however please use the above methods only & if you would need further information let us know what you are interested in, leave your details & we will contact you.